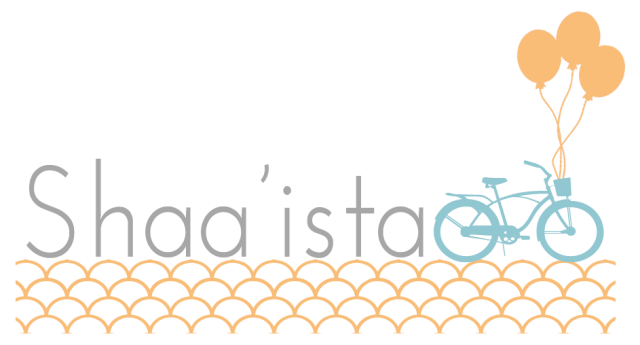 I've been a super lazy blogger recently, this post is soo late but glad i'm finally getting it done. 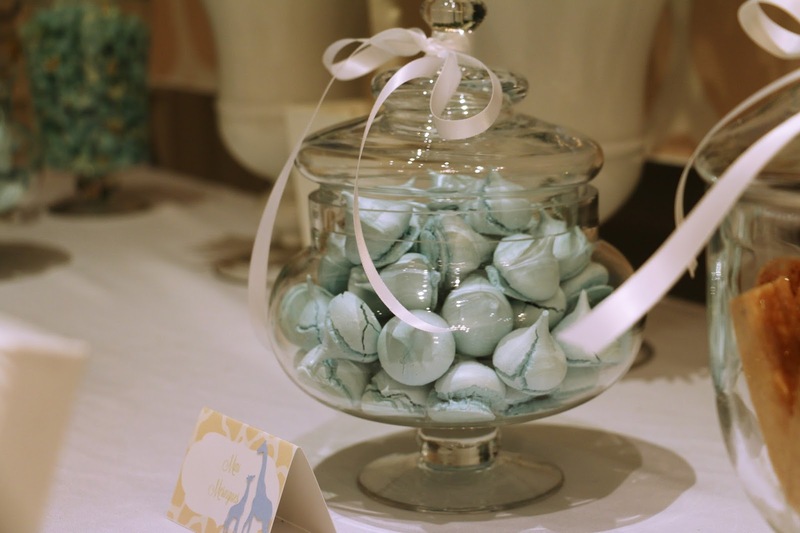 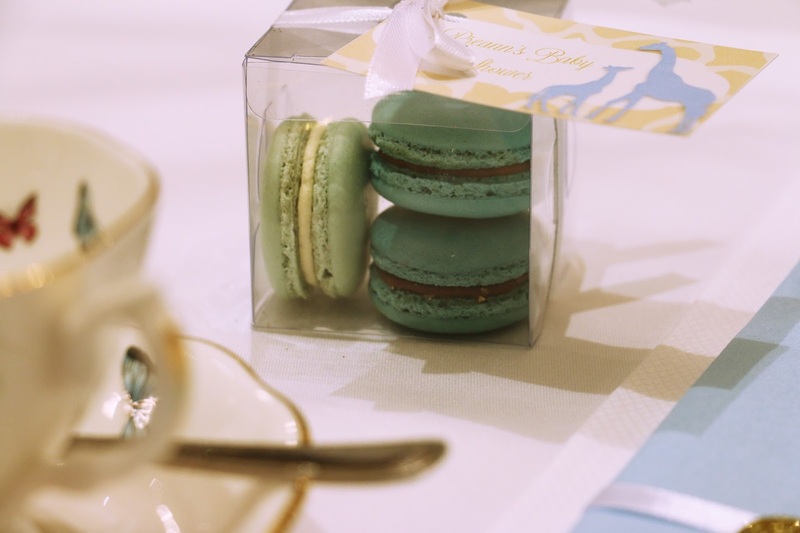 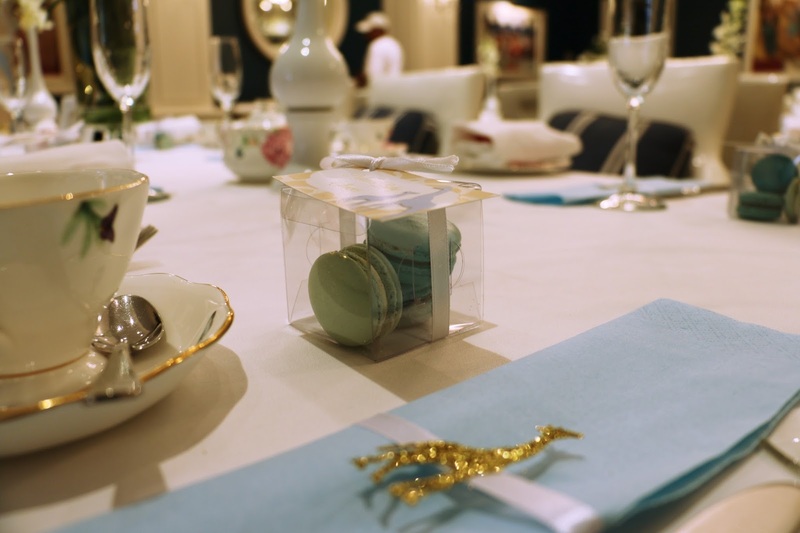 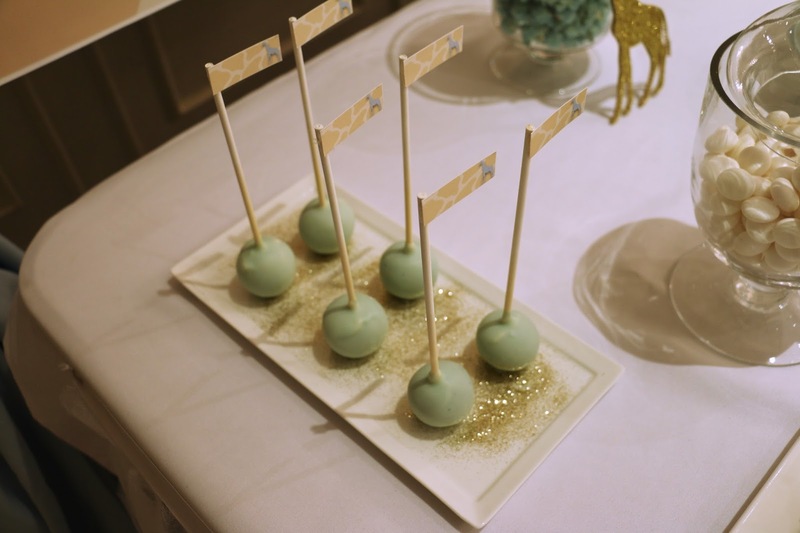 Here are the pictures from a baby shower at the Oyster Box a few months back. 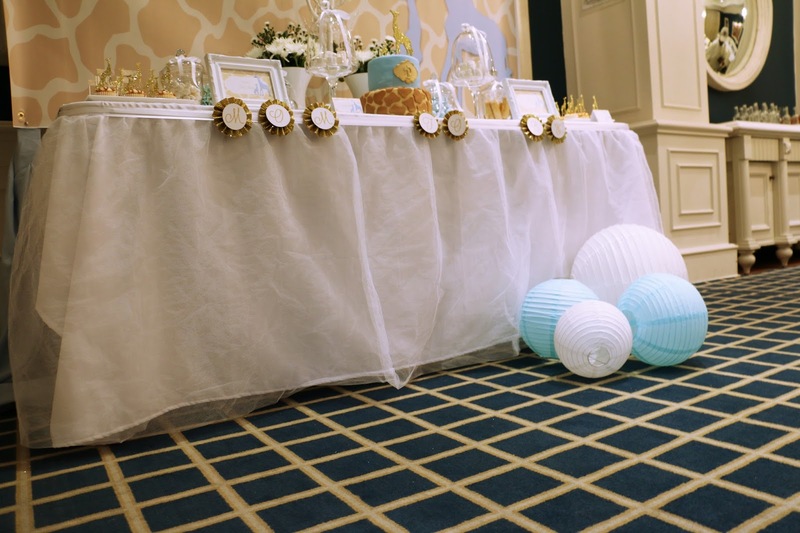 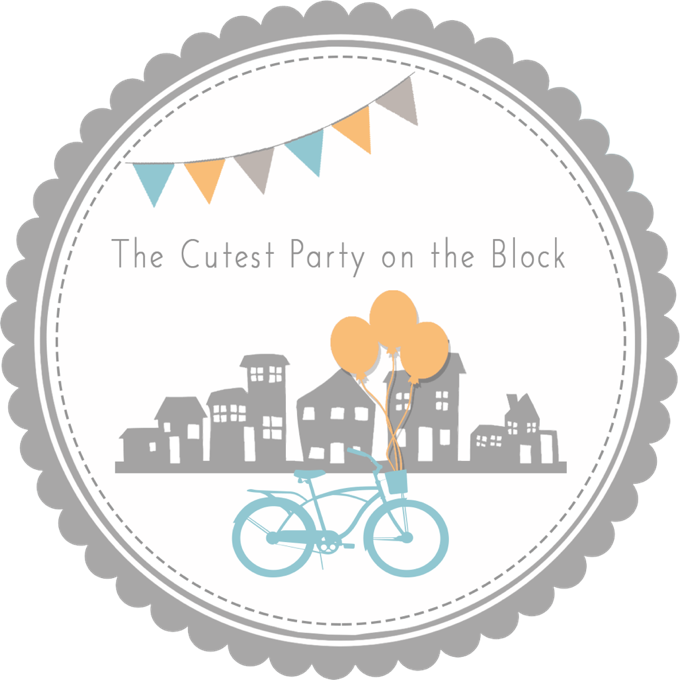 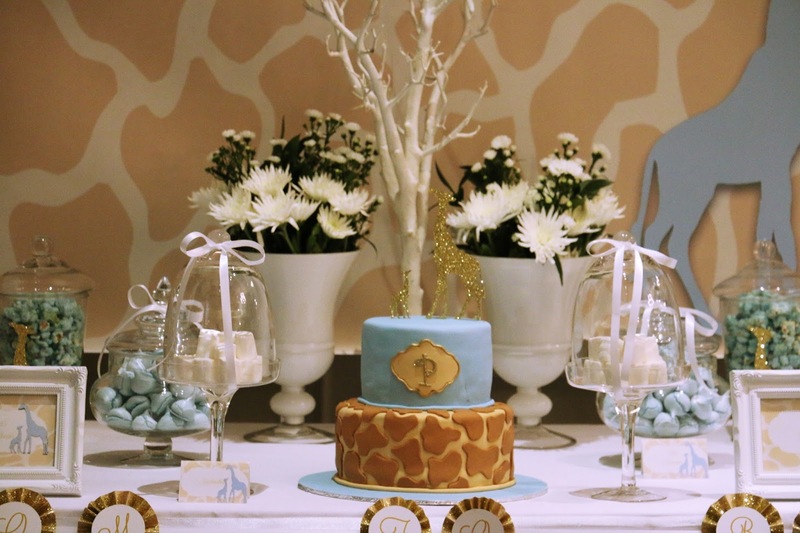 I met with the dad-to-be to discuss ideas for this baby shower, a surprise for the expectant Mom Preann. 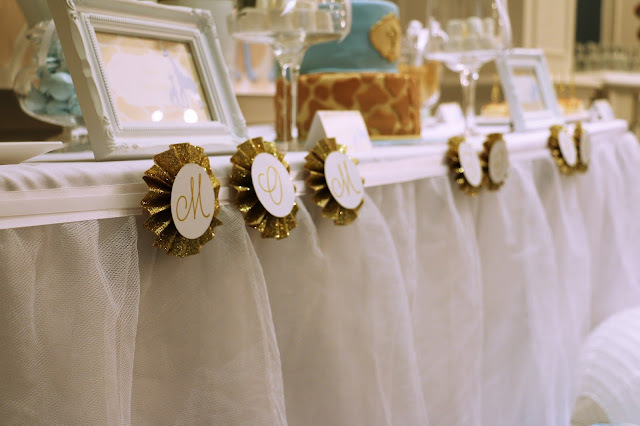 I tried to sell him all sorts of ideas that I had come up with, and went on and on discussing each with him, with him patiently listening. 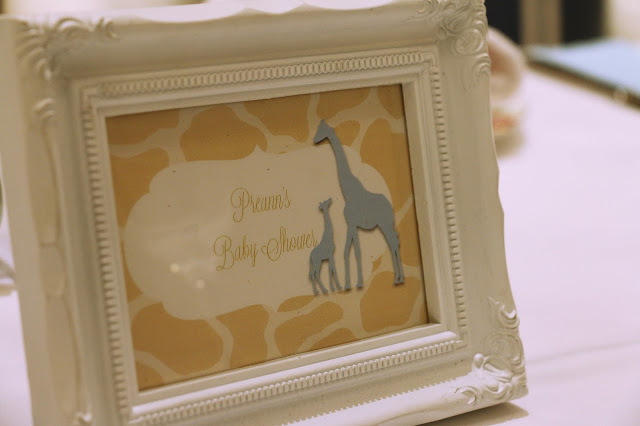 Then he tells me that Preann loves giraffes, and every other idea went out the window. 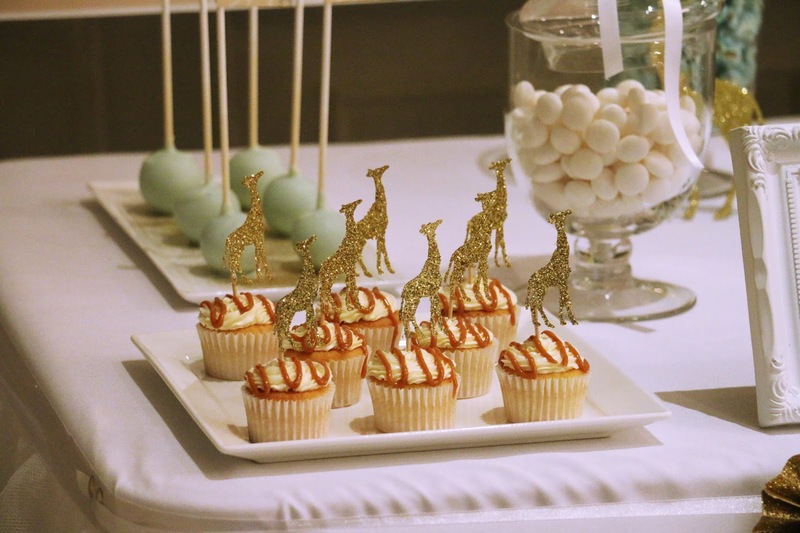 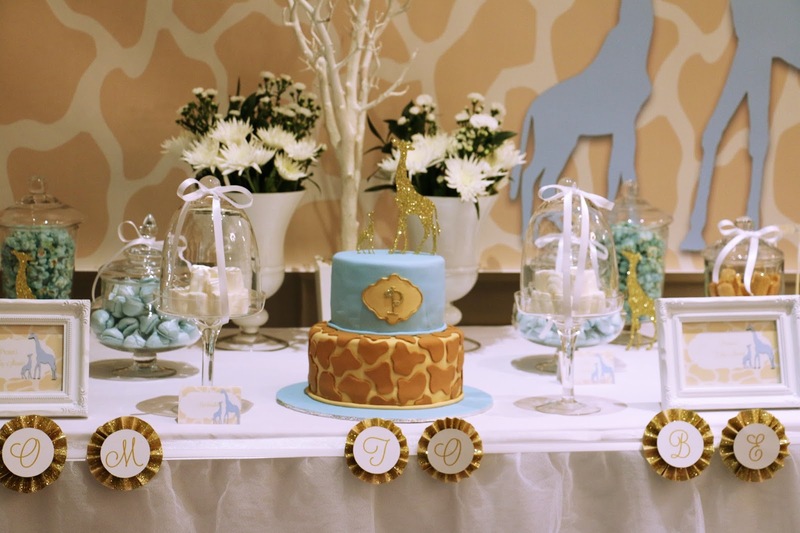 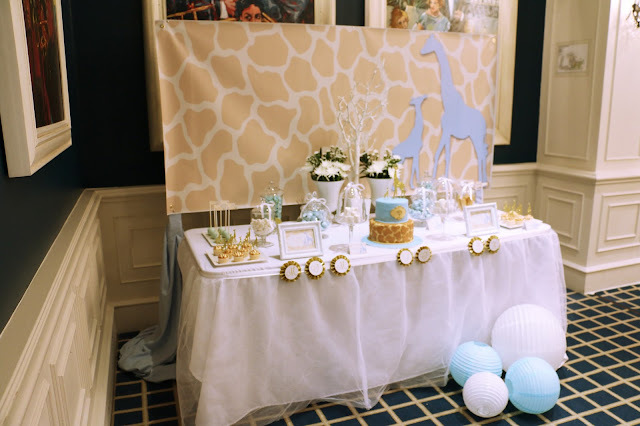 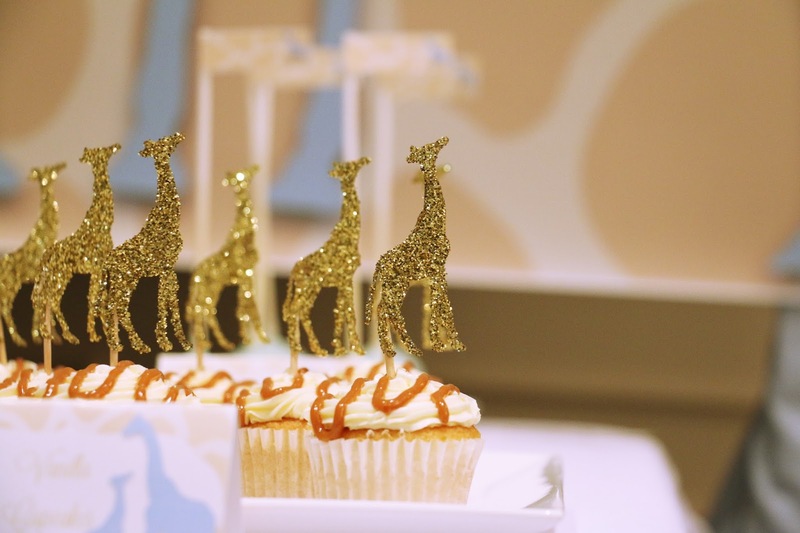 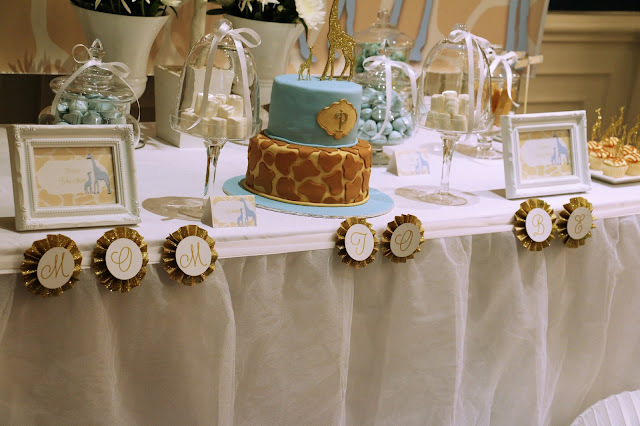 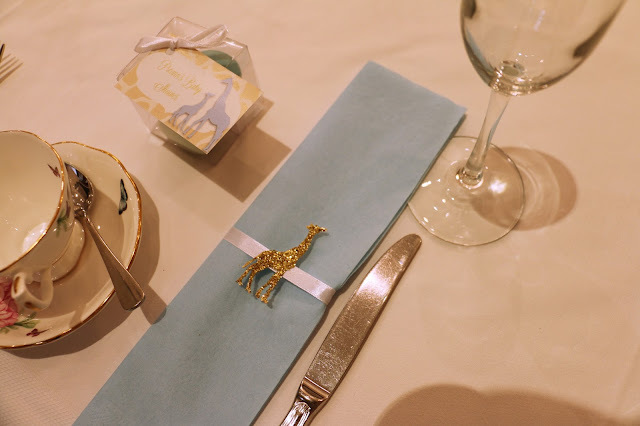 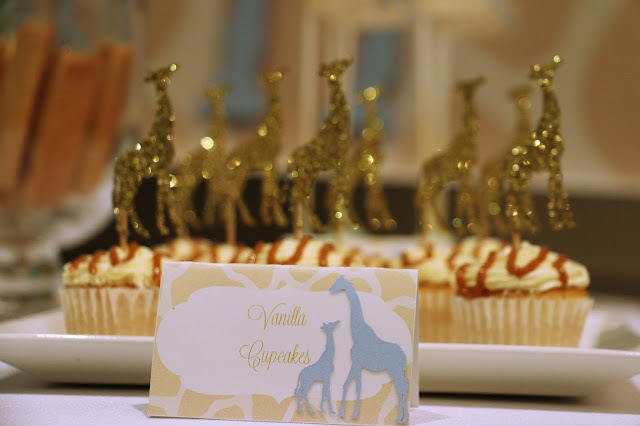 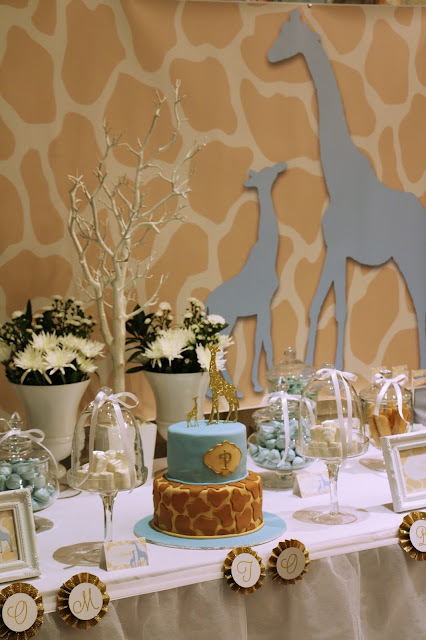 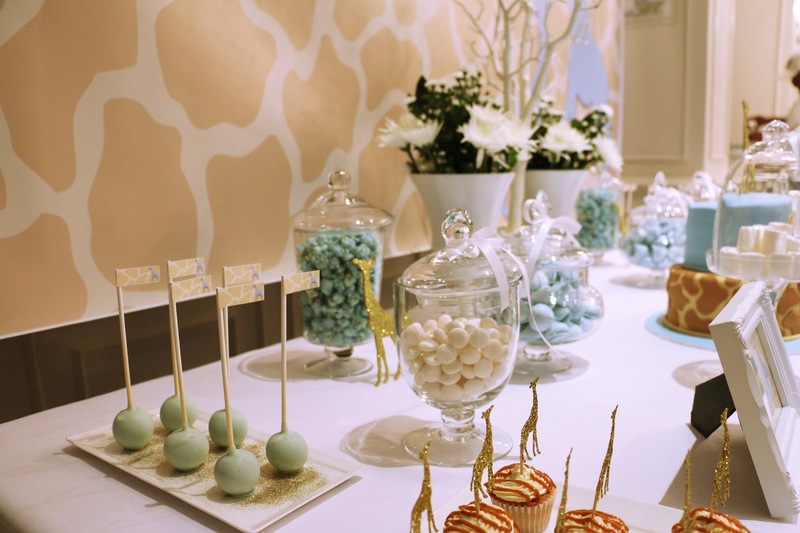 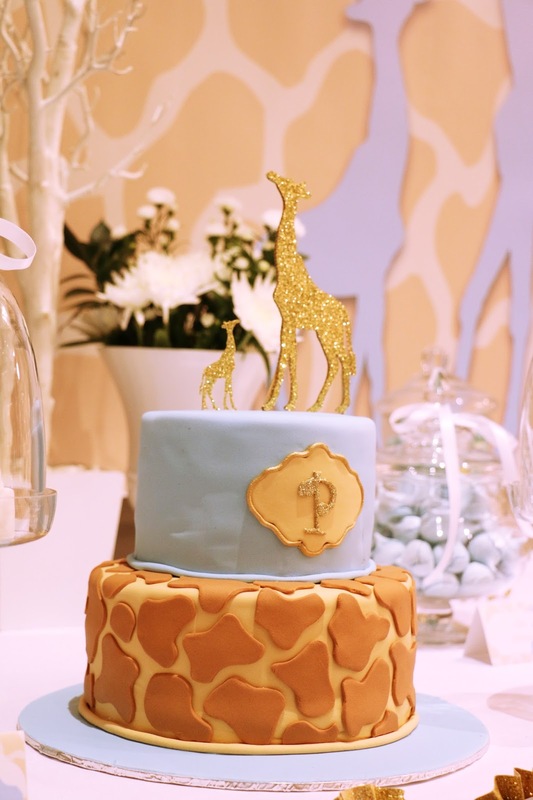 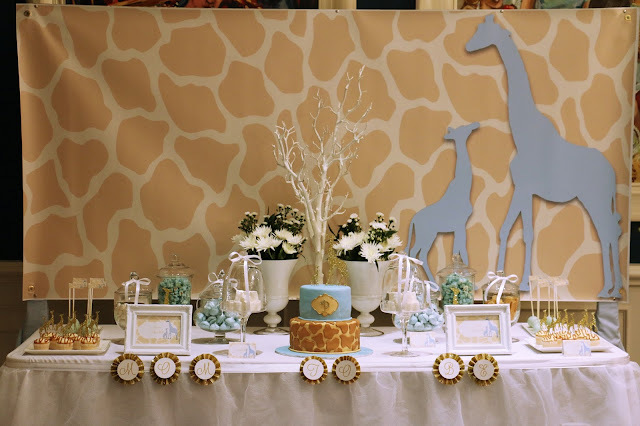 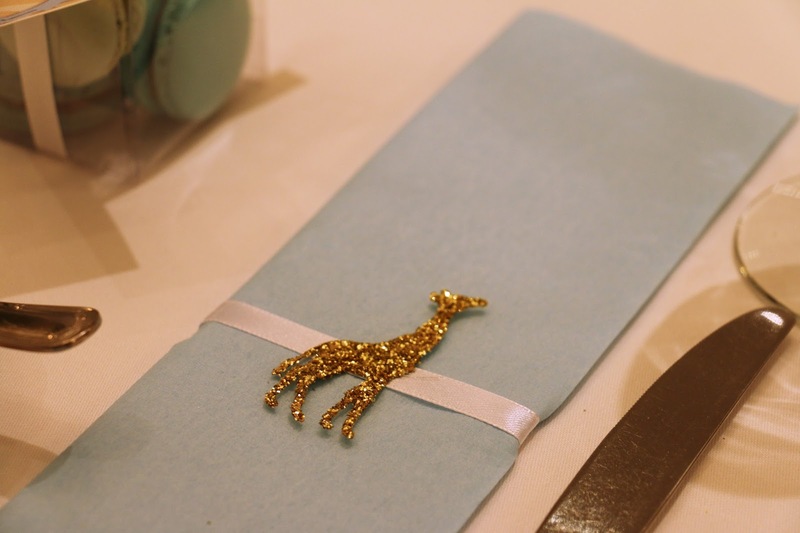 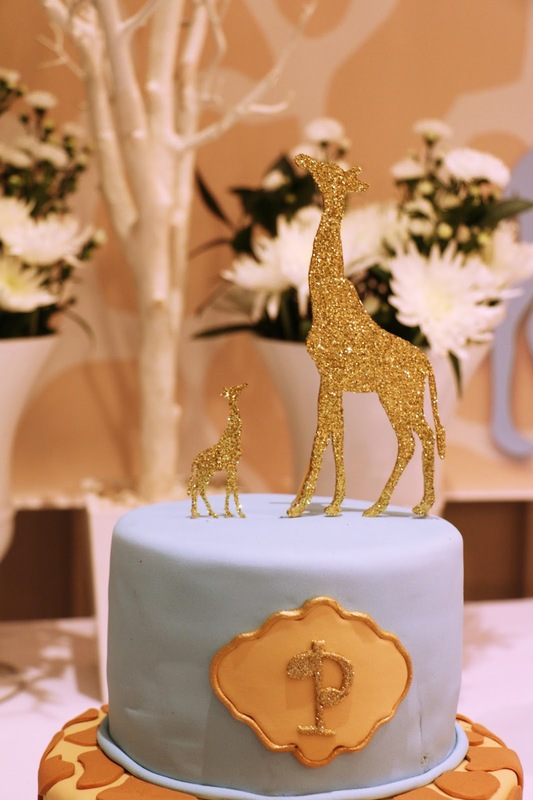 It absolutely had to be a giraffe themed baby shower. 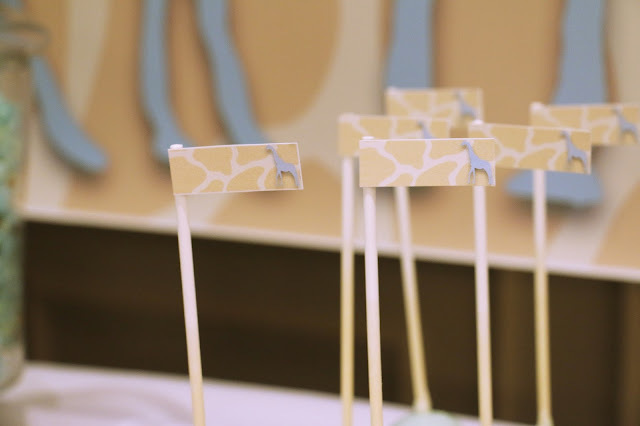 I was super excited as I'm totally in love with giraffes myself. 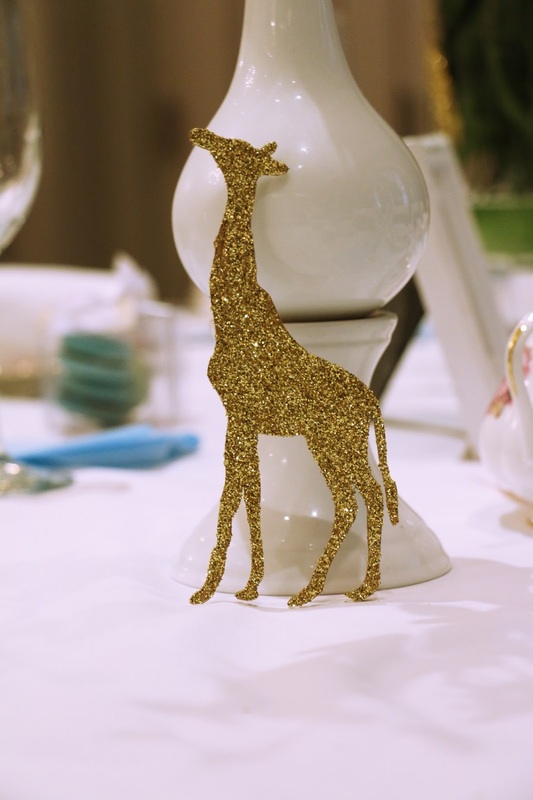 Theres just something so majestic and magical about them. 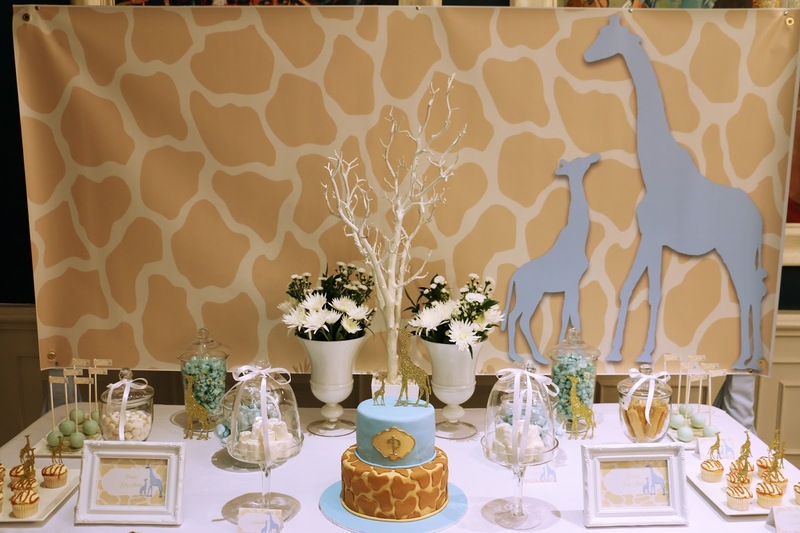 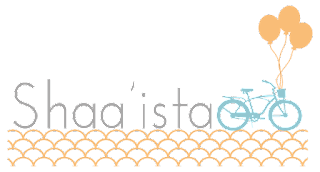 We used a silhouette of a Mommy giraffe and it's baby through the artwork and used a blue, white and glittery gold color scheme.